Search This ad is no longer active. Find more ads for Toyota Corolla in Mirpur A.K. Set your Alerts for Toyota Corolla in Mirpur A.K. and we will email you relevant ads. 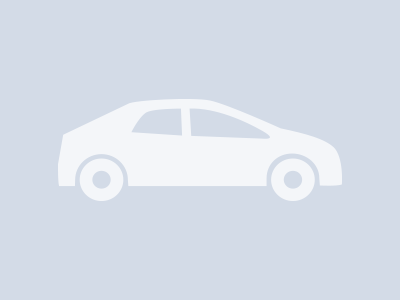 Hi, I am interested in your car "Toyota Corolla 2.0D 2007" advertised on PakWheels.com. Please let me know if it's still available. Thanks. Create a daily email alert for Used Toyota Corolla 2.0D 2007 Mirpur A.K.